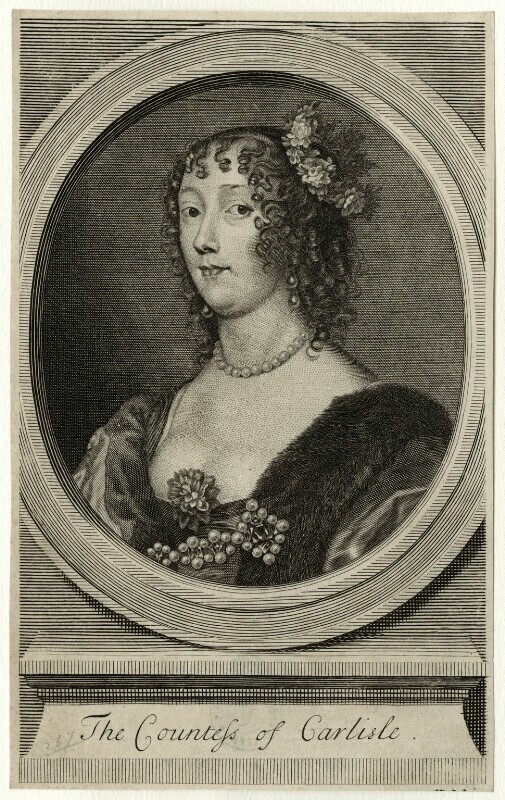 Lucy Hay (née Percy), Countess of Carlisle (1599-1660), Courtier and beauty; second wife of 1st Earl of Carlisle. Sitter associated with 12 portraits. Sir Anthony van Dyck (1599-1641), Painter. Artist associated with 1024 portraits, Sitter associated with 30 portraits.